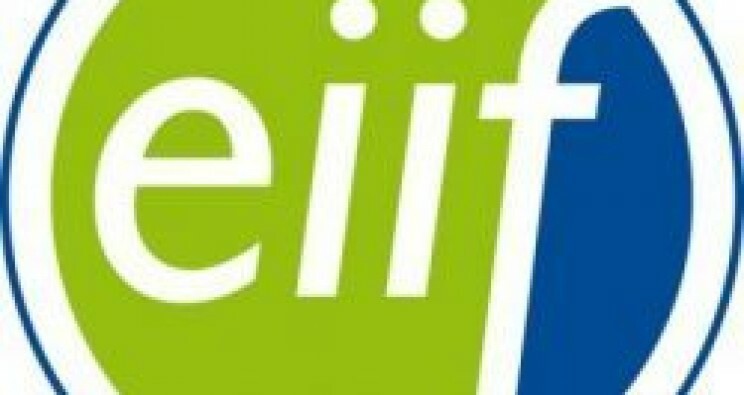 The presentation of EiiF will introduce you a simple but innovative way to estimate the potential of insulation to cut energy losses and hence to improve the production cost of industrial processes. It is addressed for the any stakeholder, from contractors to asset owners. 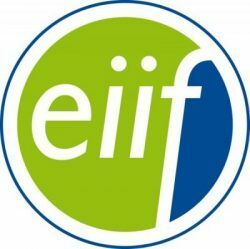 Following the principle: "You don't know, what you don't know, until you know" and based on the TIPCHECK experiences (Thermal Insulation Performance Inspection Check) EiiF has developped a digital tool for asset owners and their employees to inspect their own facilities by themselves. It is a reporting tool for insulation work, which besides being used to identify potential energy saving it can be also used to reports issues regarding safety (e.g. too high surface temperatures, fire protection, etc. ), maintenance (e.g leakage, corrosions, etc) or any other problems the user can find during its inspection. The presentation will start presenting proofs about opportunities for insulation in the industrial sector and how ECOFYS assessed, only for the Industry in Poland, a potential savings of more than 40 PJ per year (equivalent to the energy consumption of 600.00 households) if insulation was correctly designed and maintained. It will continue with a detailed demonstration of the digital self-inspection tool for insulation work and some pilot projects. Luis Lopez Brunner is the Technical Director of the European Industrial Insulation Foundation. Graduated as Mechanical Engineer at Universidad Politecnica de Madrid, he has more than 10 years of experience in the Insulation sector in different positions. He is responsible of training EiiF member?s engineers about insulation performance inspections and he is currently involved in the revision of the standard ISO 12241 ? Calculation rules for thermal Insulation.